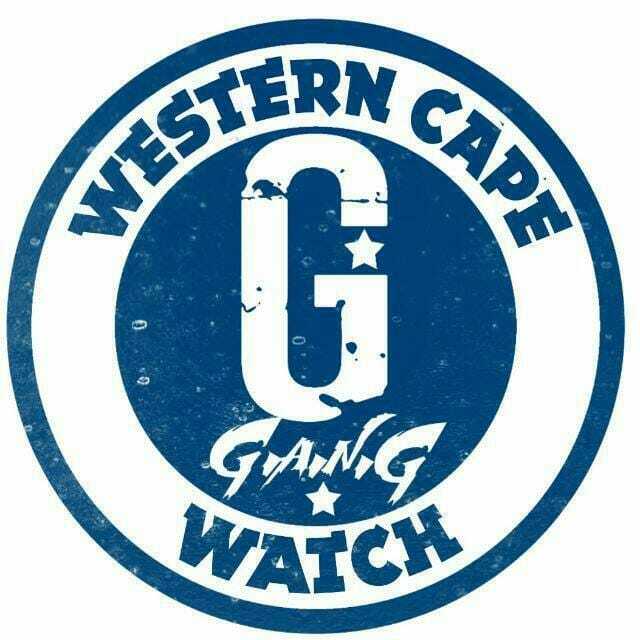 Police are investigating a business robbery after two men hit a tavern in KwaNobuhle, Uitenhage, on Monday afternoon. “Just after 3pm, it is alleged that two men entered a tavern in Gqubusha Street, KwaNobuhle, and pretended to be customers,” said police spokesperson, Sergeant Majola Nkohli. He said that, at this stage, it is unknown whether suspects used a getaway vehicle.